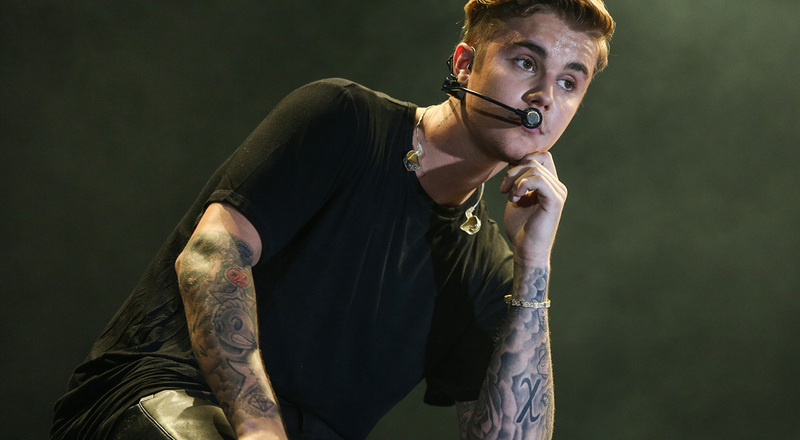 Justin Bieber made a stop by Ryan Seacrest’s radio show to announce he is releasing a new single next month. 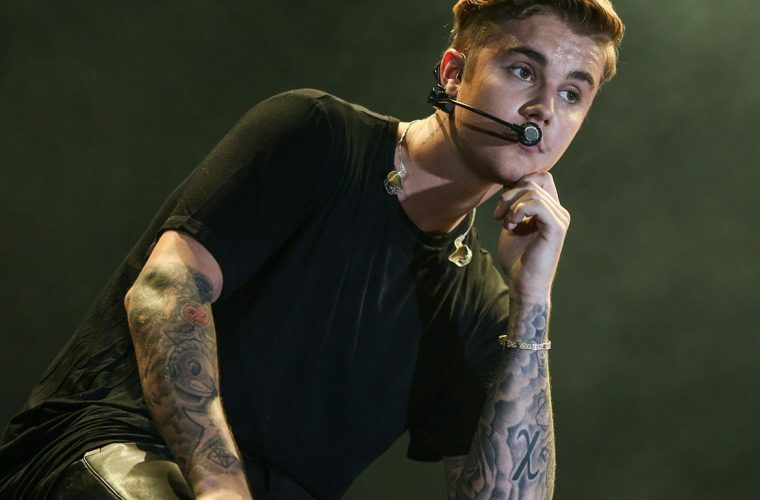 The song entitled “What Do You Mean” will drop on August 28th, becoming the first single from his upcoming fourth studio album. “I have been working a lot in the studio just trying to have a consistent sound- a cohesive sound. I had a rough last week. I get in my head sometimes, and sometimes I just don’t want to get out of bed,” Bieber told Seacrest. The pop singer revealed “What Do You Mean,” which was produced by Jason “Pooh Bear” Boyd, is about girls who say one thing and they mean something else. “What do you mean? I don’t know, that’s why I’m asking,” Bieber explained. The new single is uptempo, similar to his hit single collaboration with Skrillex and Diplo called “Where Are U Now.” Next month, Bieber and Skrillex will perform at Billboard’s first Hot 100 Festival. Other artists on the lineup include The Weeknd, Nicki Minaj, Lil Wayne, Jason Derulo, Kygo, Kiesza, Fetty Wap, Cold War Kids, Betty Who, and more. The Hot 100 Festival will take place on August 22nd and 23rd in New York at the Nikon at Jones Beach Theater. Bieber’s other studio releases include My World 2.0 (2010), Under the Mistletoe (2011), and Believe (2012). His upcoming project does not have a release date as of yet. Believe features production by Rodney “Darkchild” Jerkins, Max Martin, Hit Boy, and Adam Messinger. 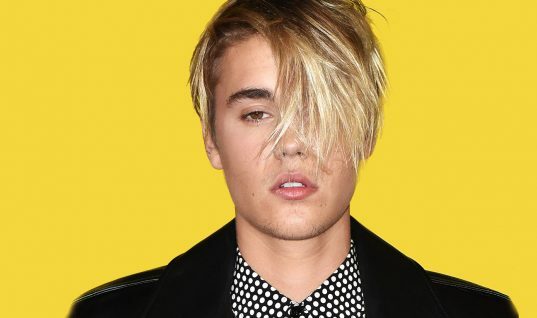 Five singles were dropped from the album including “Boyfriend,” “As Long as You Love Me,” “Beauty and a Beat,” “Right Here,” and “All Around the World.” Believe sold over 300,000 copies in its debut week, and entered at Number 1 on the Billboard 200. It has sold one million copies in the US, and three million copies worldwide. The lead single “Boyfriend” went to the top of the singles chart in the US, the UK, Sweden, Spain, Switzerland, New Zealand, Japan, Germany, France, and Canada. The official remix version of “Boyfriend” featured rappers 2 Chainz, Mac Miller, and Aster Roth. The hit song was certified multi-platinum, after selling over three million copies in the US.